Bushsports creates amazing races, exciting Group Adventures, Terrific Experiences and Team Building Activities. From the beaches to the bush in Sydney, Blue Mountains, Hunter Valley, Southern Highlands. 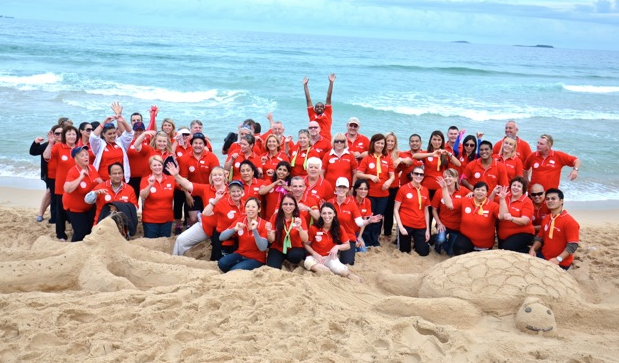 Our Gold Coast adventure escape property is an exceptional for training staff and Survivor Events. Enquire with Bushsports 25 years of professional Outdoor Adventures experience, coupled with Corporate Training, Team Building. We facilitate Team Development and provide leadership challenges. Facilitating a range of Outdoor Education programs for private and independent schools. Through to Urban amazing races exploring Cities throughout Australia. 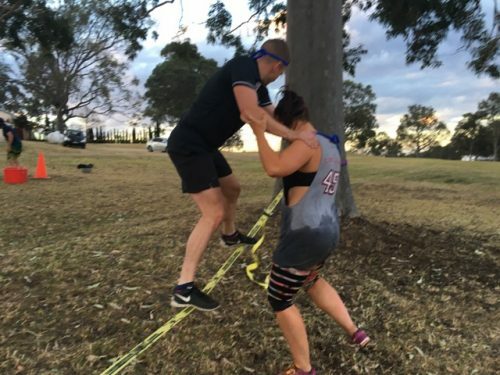 Staff have qualifications in teaching, training and delivering exceptional events for Obstacle Course Racing Challenges, Cycling, Canoeing, Kayaking, Canyoning, Abseiling, White Water Rafting and Custom Building all unique special events with an adventure element. As we stride into spring join us in the Blue Mountains bushwalking and mountain biking adventures. Southern Highlands Canoeing escapes on the Kangaroo River in Kangaroo Valley. Whatever your groups, team, student, professionals require in outdoor activities or experiences. Bushsports staff are extremely capable and competent to deliver your training needs to the safest professional standards in Australia.